Between 2003 and 2012, 4,102 people were killed in crashes involving a drunk driver in North Carolina, according to the latest government statistics. Nationally, one in three deaths involves a drunk driver. Needless and completely avoidable deaths, right? If you have a habit of drinking and driving, these numbers might send a sharp sense of guilt down your throat. But if you have never been arrested for DUI in NC or caused anyone harm, you might see no need to bring your dangerous and illegal behavior to a stop. 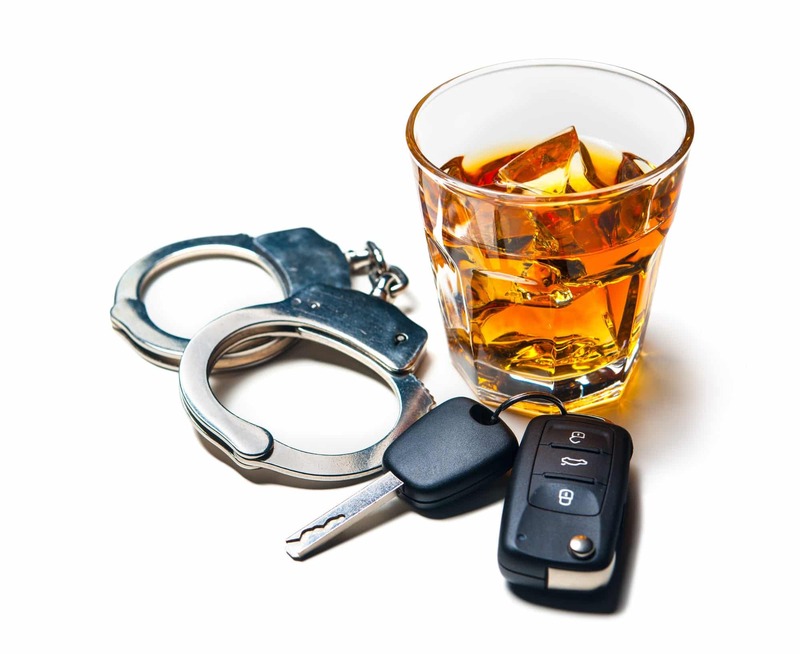 Why Worry About a DUI Felony Charge? Under U.S. law, crimes are not equal – this is unlike in the Bible, where no sin is greater or lesser than another! Minor or petty wrongdoings are called misdemeanors, and an offender will almost always walk away with a monetary fine or, if they defend their case very well, a warning. Nobody wants this on their record, and for good reason. Besides spending time in jail, ex-convicts lose a couple of rights, including the right to bear arms, vote (while jailed) and hold public office – in most states. Finding a job and traveling abroad will also become a challenge. Clearly, the cost of being a felon is too steep, hence the reason you’re worried about North Carolina DUI laws. So, Is a DUI a Felony in NC? The quick answer is no and yes! Let’s begin with no. If you’re not a habitual DUI offender – meaning you have not been convicted of a DUI felony on 3 or more prior occasions – you’ll certainly not be charged with a DUI felony. If you’re a first or second-time offender, you’re in luck! However, there are instances when a person who is not a habitual offender can be charged with a DUI felony. For instance, if, when driving under the influence, you cause an accident that results in the death of another person, you will be charged with a DUI felony, regardless of whether this was your first time hitting the road when intoxicated. Let’s say you were a first-time offender when, for whatever valid reason, a DUI felony charge was brought upon you. As a result, you served time behind bars and now you are out. Will you face a DUI felony charge if you’re arrested for a second DUI offense (because two offenses don’t make you a habitual offender)? You will be charged with a DUI felony if you were driving with a minor (person below 16 years) on board. The best way to avoid putting yourself in a situation where you have to ask “is a DUI a Felony in NC” is to avoid driving when drunk. You might not be arrested, but you’ll be endangering your life, and the lives of other road users. However, sometimes things happen quickly, and you could find yourself facing a DUI felony charge. It’s important to hire an experienced lawyer to guide you through the complex world of NC DUI laws. And if you find yourself needing a bail bondsman, particularly if you are in Raleigh, come to us at Raleigh Bail Bonds and we will be happy to help you.